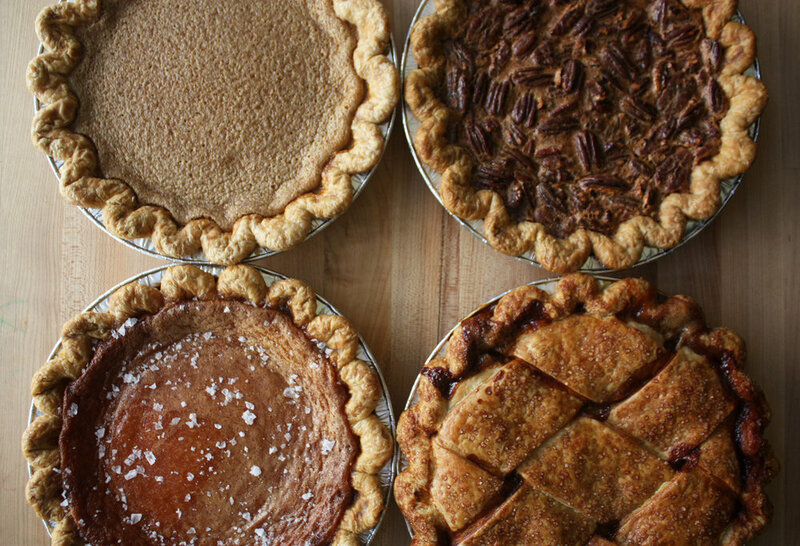 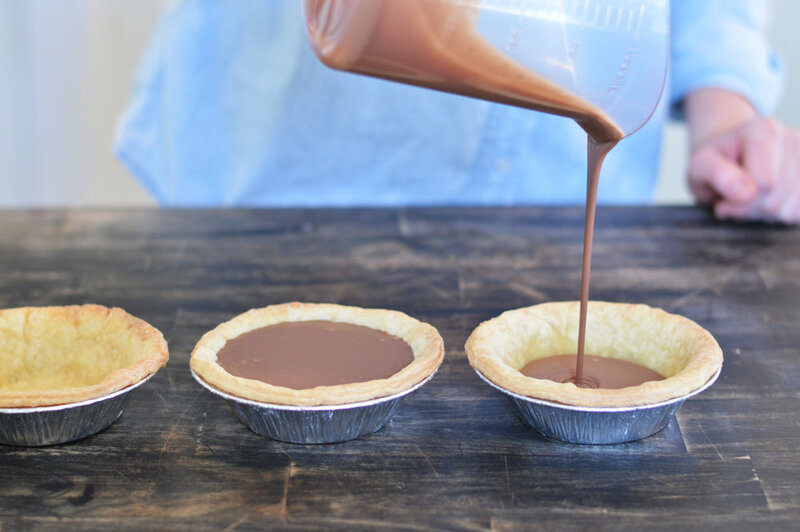 Prairie Pie creates mouthwatering pies (we would know, we are a little addicted). 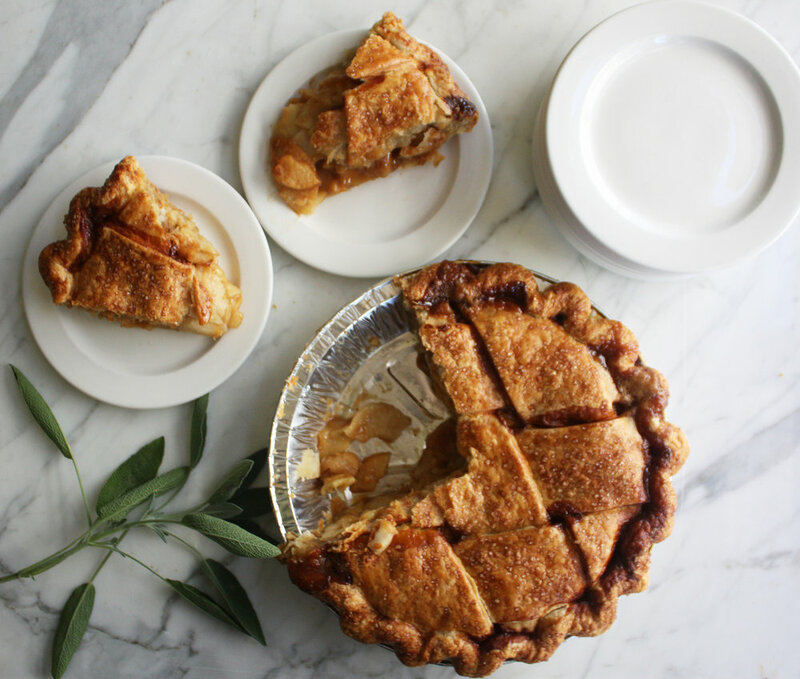 Business owner/Baker Eleanor Taylor has an artistic eye, and we love partnering with her to stage and take beautiful photos that instantly make viewers crave a slice. 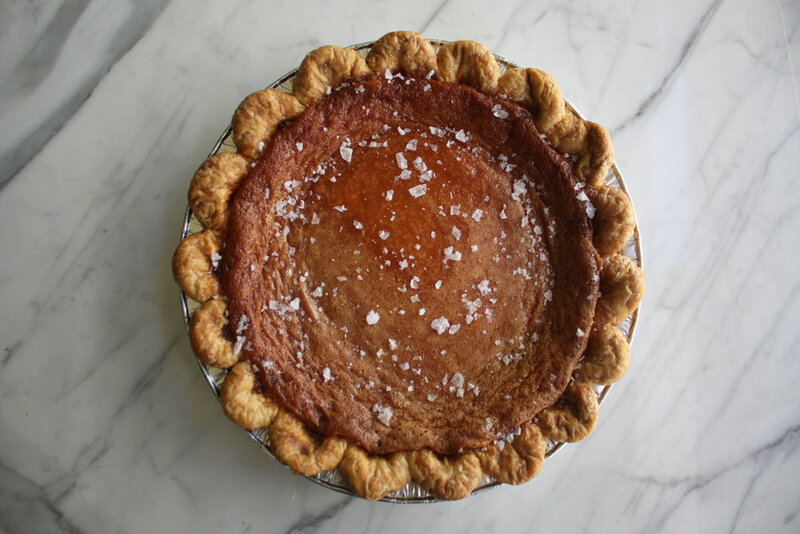 Eleanor makes a pie menu for each season, and we take photos of her new creations for use on social media and web. 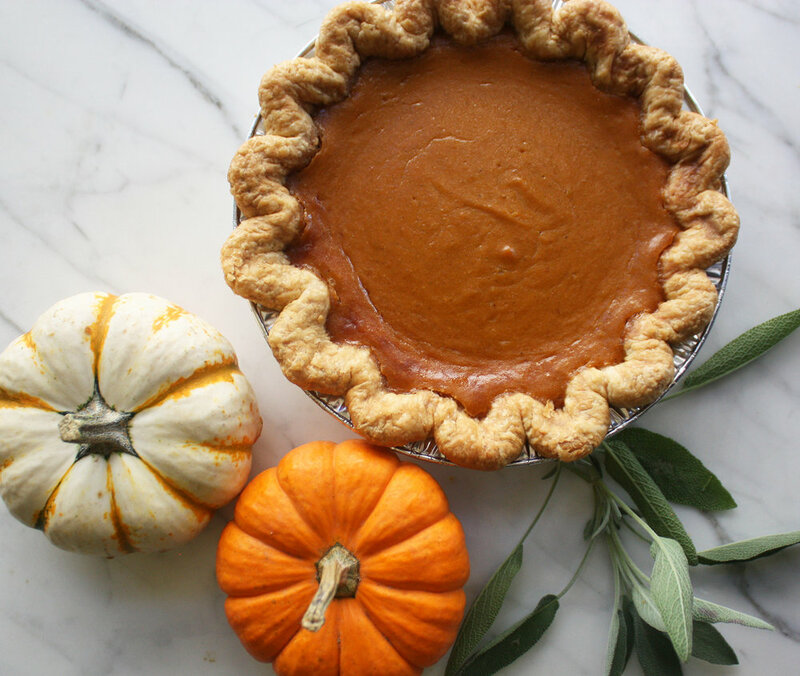 While we occasionally add in props to add interest to the photos, we aim to make the focus on the pie. 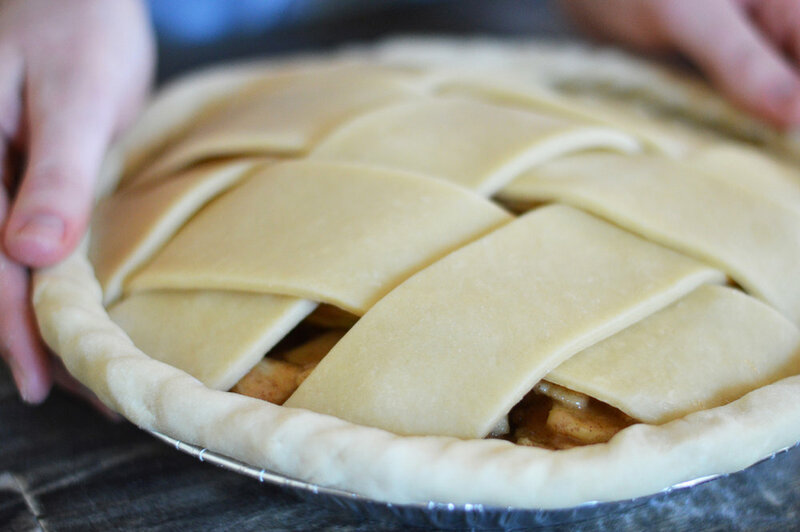 Each photo immediately draws the eye to the filling and crust.